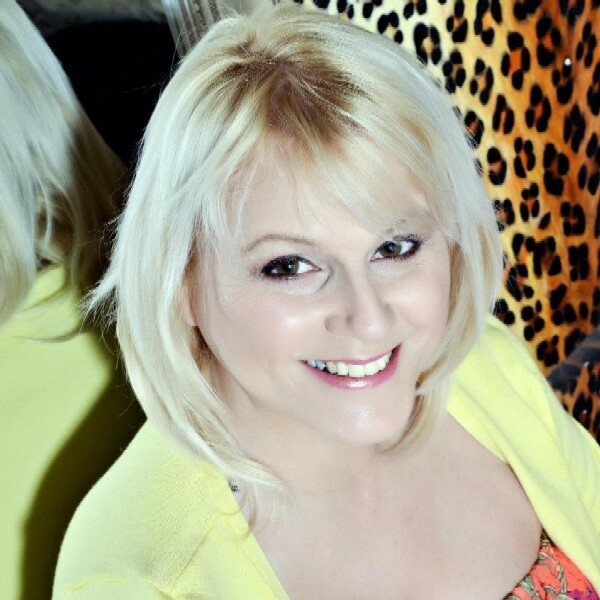 A night with Janice Bell promises a great evening's entertainment with a mix of musical genres! Her voice has a wide range both in dynamics and pitch, and she is a virtuoso kazoo player... and has recently taken up the ukulele. A recent foray into songwriting has added another string to her bow! My only CD (so far), "Here's a thought"
Janice has been performing for over 30 years - yes, she was only a baby when she first started! !